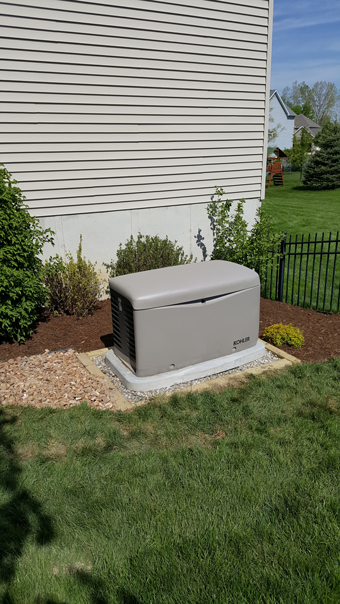 In recent years, the popularity of stand-by generators has grown and has seen a tremendous number of contractors performing installations. 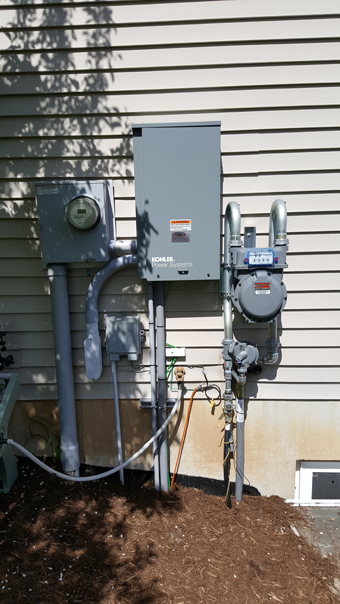 With the growth of the industry, an alarming amount of improperly installed units has also been seen. 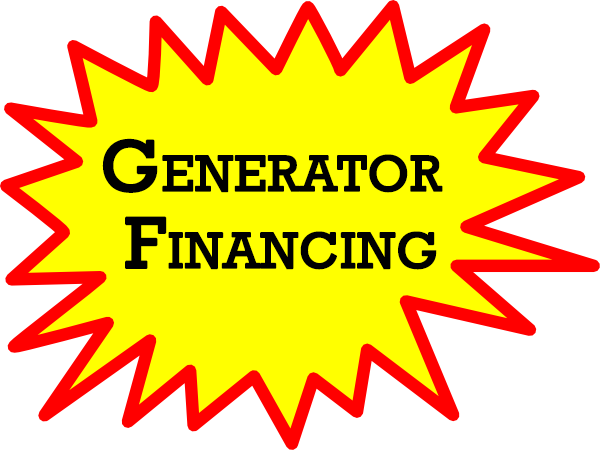 If you are interested in having a generator installed be sure to have a factory trained installer to perform your installation. 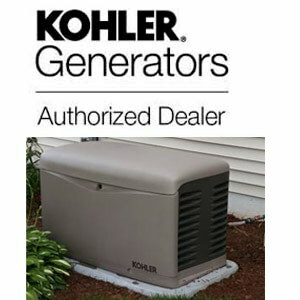 At Ion Electric Service LLC, we have installed many generators, both Commercial and residential and are factory trained in installation, service and warranty for both Kohler and Generac. 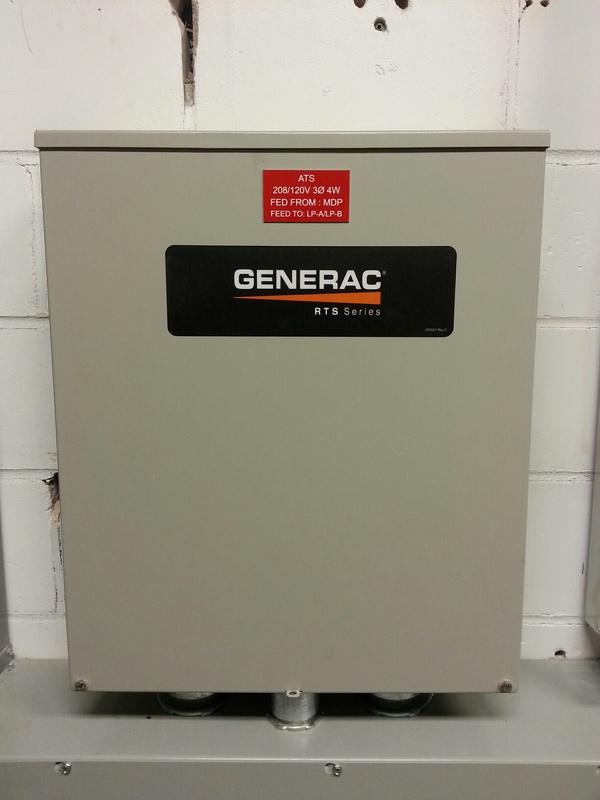 Now Sales and Service for Generac Commercial generators up to 150 KW. 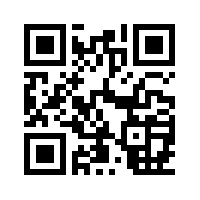 Call for your custom quote. 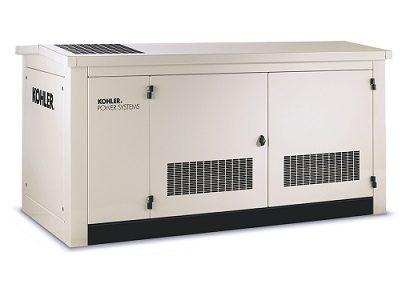 Ultra-quiet and sheltered in a standard aluminum sound enclosure, Kohler Generator models 38RCL and 48RCL are built to provide your business with excellent backup power offering 200Amp Service without taking up a lot of valuable space. Kohler – a name you can trust. 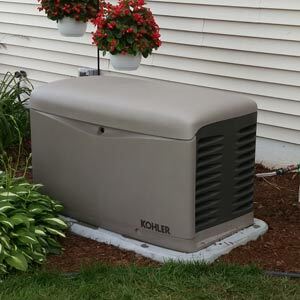 In as little as 10 seconds your Kohler whole home generator powers up your home. 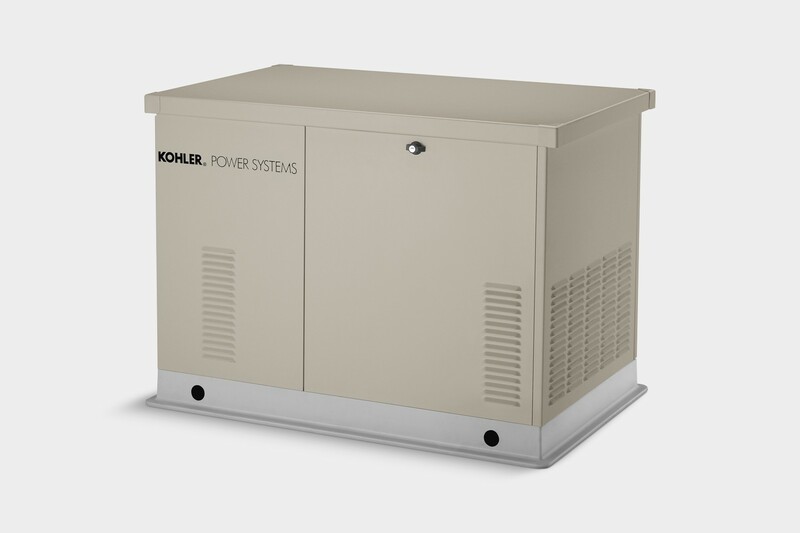 Kohler residential generators can protect our electronics from erratic power surges keeping your home steady with high quality power. 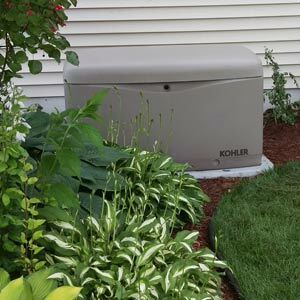 Offering an exceptional 5 year, 2,000 hour protection warranty, plus corrosion resistant enclosures you can rely on Kohler to be built to last. 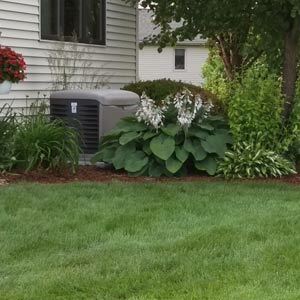 Kohler’s new On Cue Management System allows the homeowner to manage your generator status updates through text or email and view real time power operations. Utilizing a programmable interface module give your more control than ever before. Making you aware of outages as they occur.